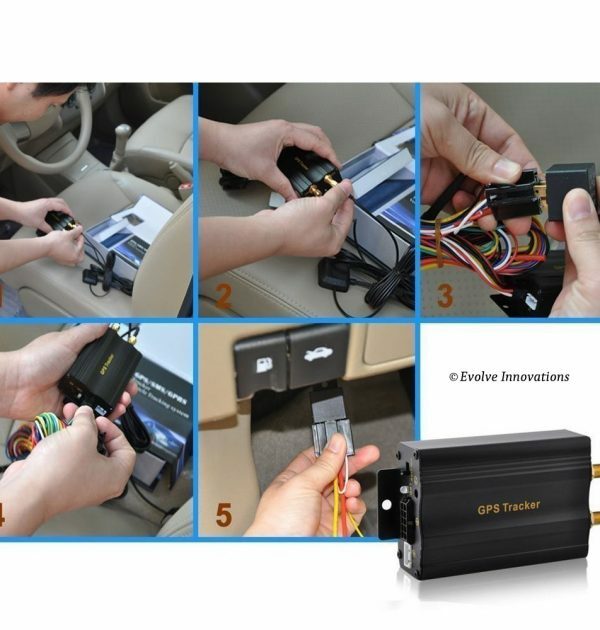 vehicle tracker, camper tracker, motor home tracker, pleasure boat tracker. 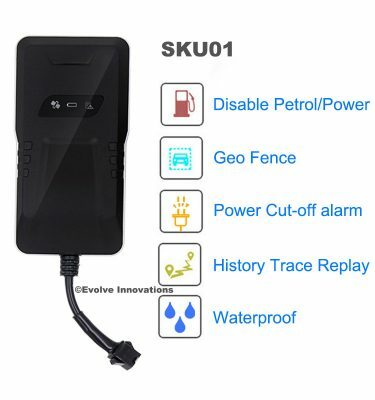 This security GPS Vehicle tracker is ideally suited to Camper vans, Motor-homes and also pleasure boats and has a switchable power supply enabling you to use this on 12 Vdc to 24 Vdc systems. 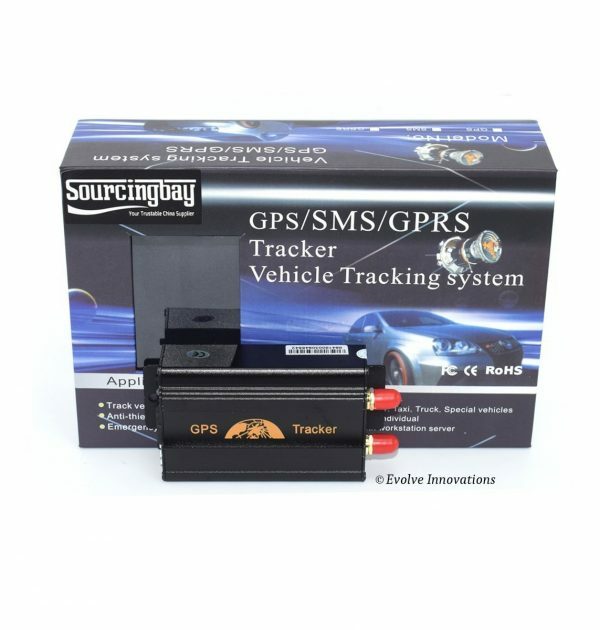 You will receive an alert, SMS link mode or a direct link to the google map viewable on your computer or smart phone getting absolute location including street name by sms. 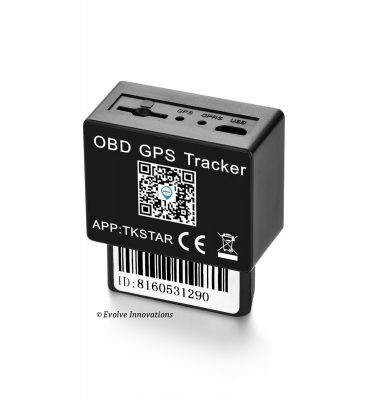 It sends you the longitude and latitude by SMS on your mobile phone or by positioning links on google. 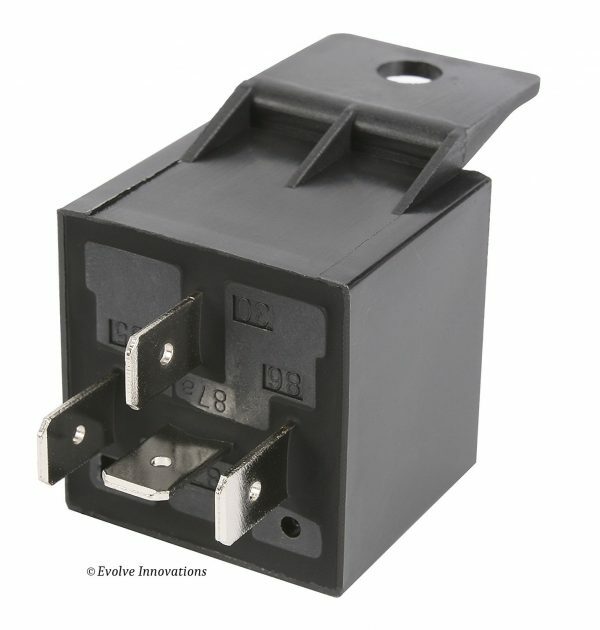 This is hard-wired connecting directly to the car battery or boat dc system. 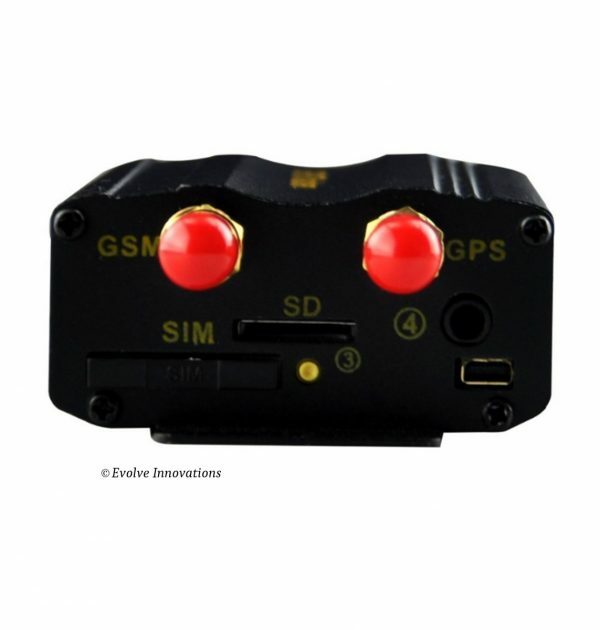 It allows the ability to set up “geo-fencing”, which you determine an area between two GPS points, and if the tracker is out of the designated area you set, you will receive an sms message. You can also determine a maximum speed from which it sends you an sms. 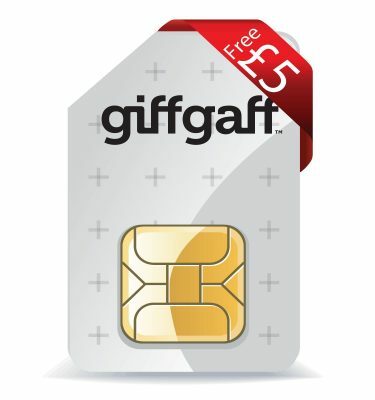 In GPRS mode, you can monitor in real time on the Internet which sends the position every 2 seconds. In normal mode, it sends you alerts when it is in motion. Would you know if your boat is still on it’s mooring? 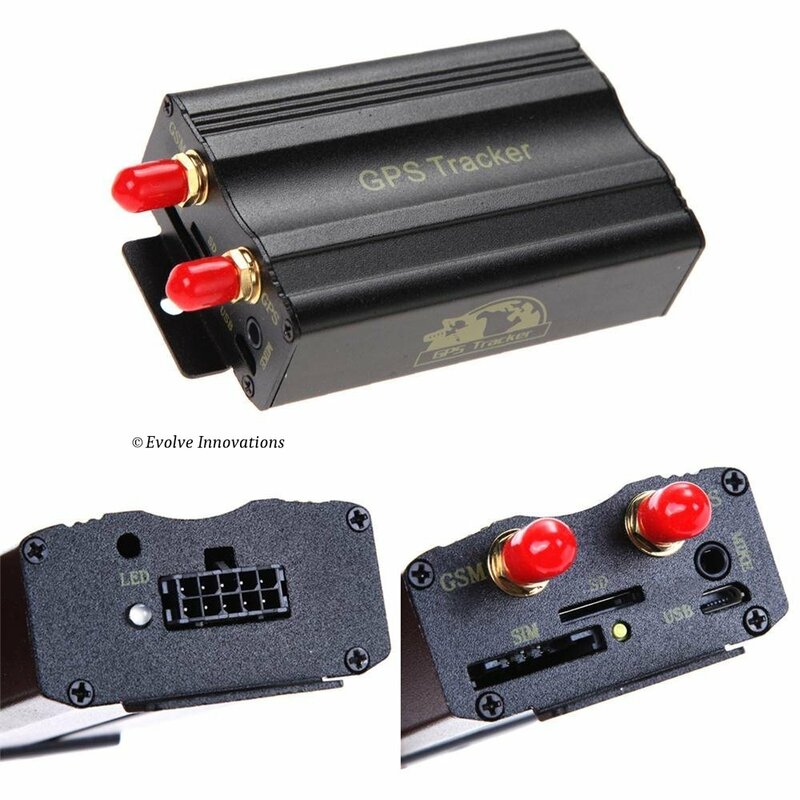 This GPS tracker is ideally suited for pleasure crafts of any size with various alarms which can be set giving you very high security levels. Remote fuel cut-off is an option which can be implemented by connecting the relay to the fuel system enabling you to cut-off the fuel with a command thereby preventing the boat from being removed off it’s mooring buoy. This gives you 24 hours a day protection. Remote shutdown vehicle engine and resume. Reset by SMS and Reset button. 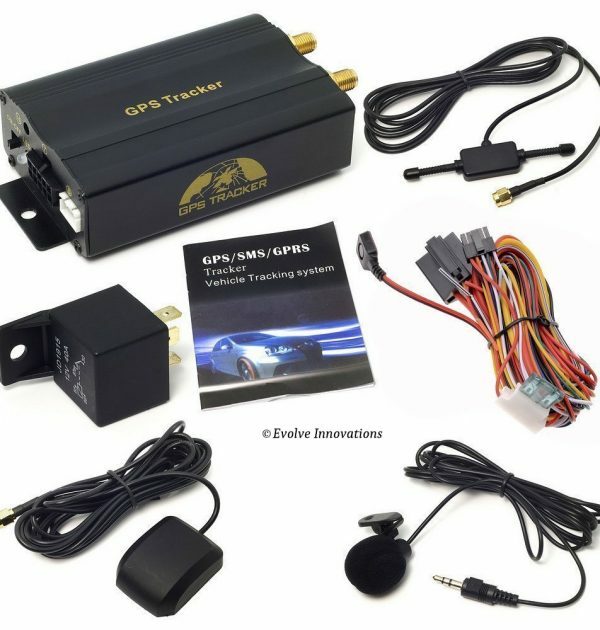 Real time tracking, voice listen in function. 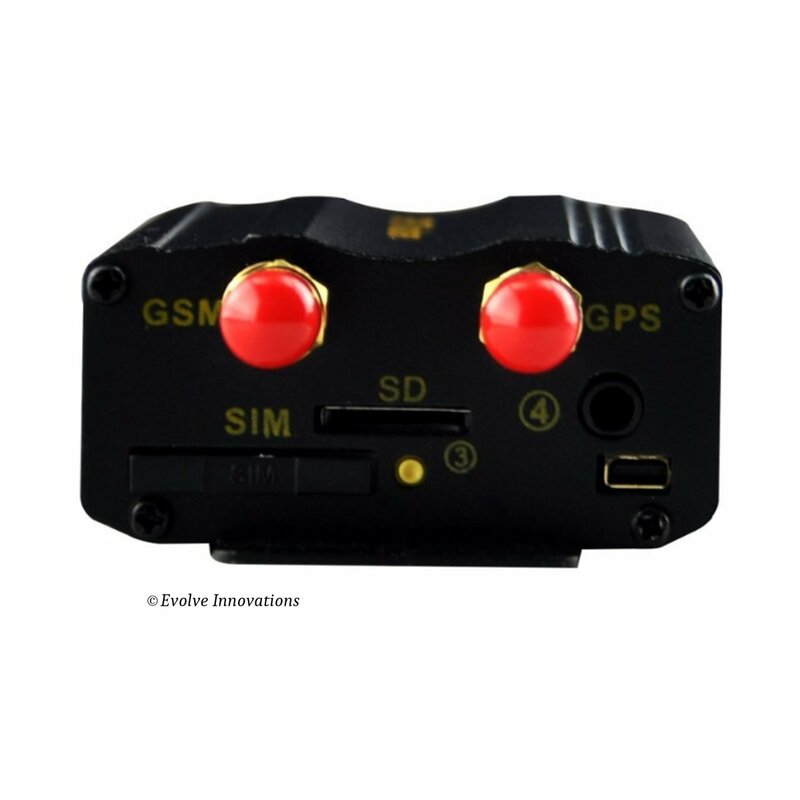 Geo-fence, movement, excess speed, low battery alarm. SOS panic button, door and ACC and sensor alarm. SMS tracking on smartphone with google maps link. 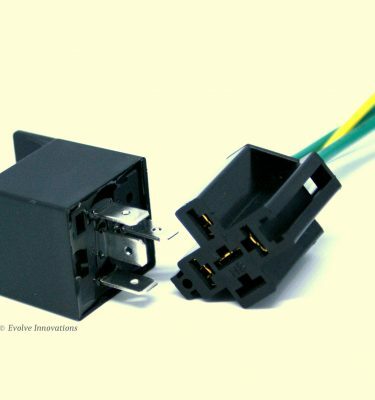 Cut-out Relay and Relay holder. 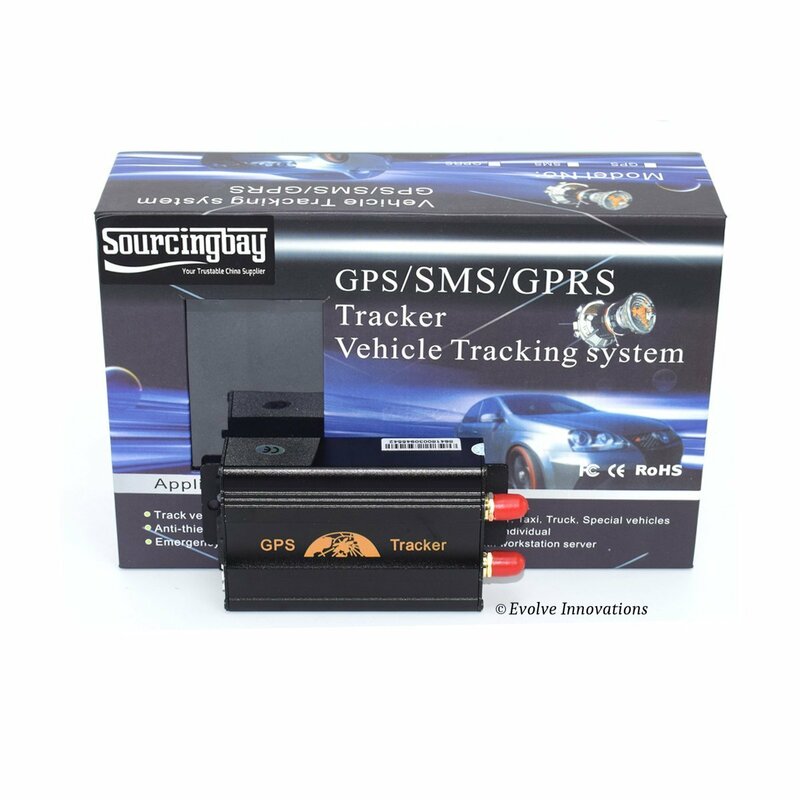 Free PC based software for live tracking. Web based online tracking server. 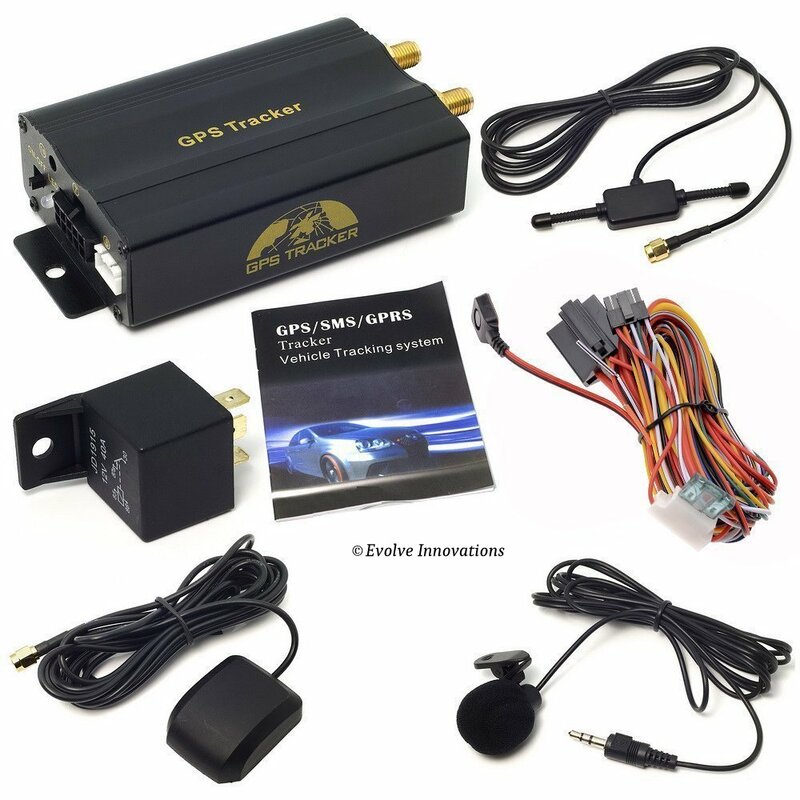 Comes with downloadable Quick Start (phone App) online tracking manual. 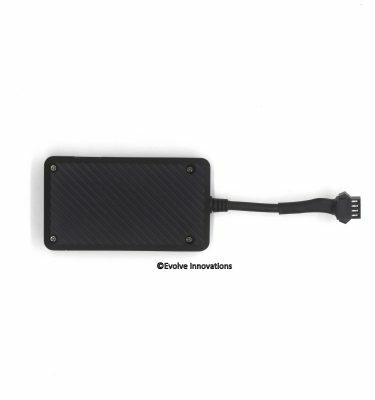 Port for external SD card. 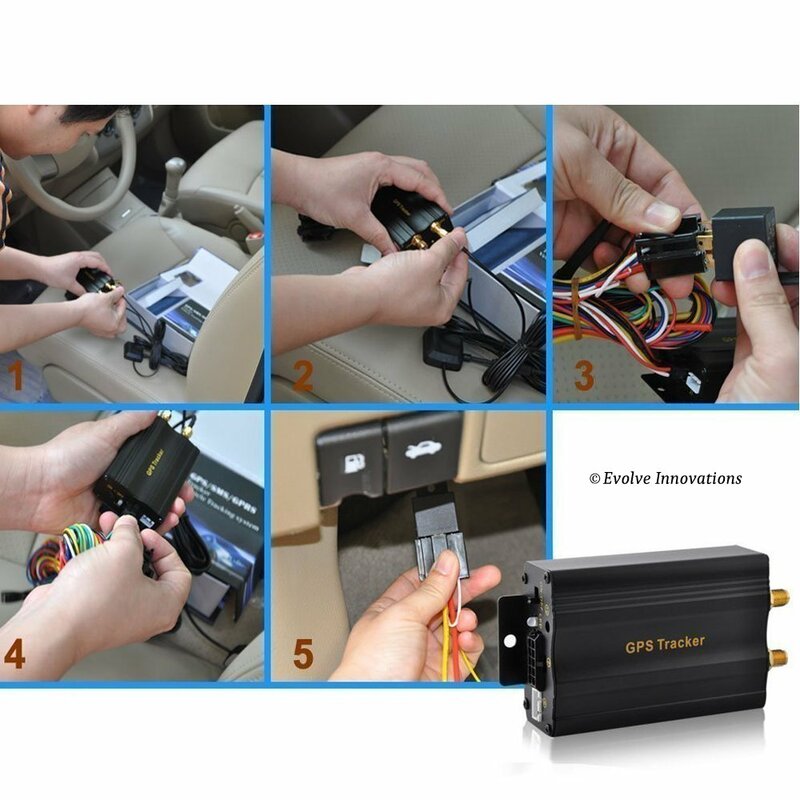 Option for remote shutdown vehicle engine and resume. SMS tracking on mobile with google maps link. Free PC based (mini cd) software for live tracking.